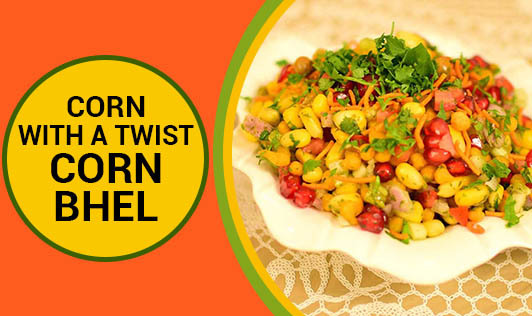 Corn has gained popularity in India as a breakfast and snack option. A few of the numerous benefits of corn include good digestive ability, rich source of vitamins, minerals and fibre and their antioxidant content that has anti-aging properties. Here is a tasty and healthy snack recipe made from corn. 3. Add the tomatoes, corn, potatoes, grated carrot, lemon juice, coriander, sugar and salt and mix well.